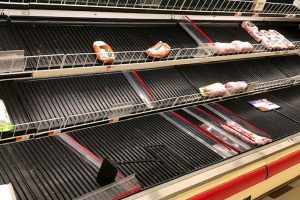 To focus on how grocery can re-capture a fair share of the household food spend—as these days more is spent on food at restaurants than grocery—IDDBA dug into specific categories, including bagels. IDDBA interviewed bagel superconsumers, those who made purchases at foodservice and grocery, to understand their motivations. Using these insights, the organization devised ways to increase in-store spend and trips and tested these concepts via a Nielsen Homescan survey and focus groups to provide new consumer-focused strategies. Superconsumers have many types of bagel “missions,” or objectives, which fall in to four categories: Convenience Matters Most, Food/Experience Matters Most, On the Go, and Not on the Go. Most bagel missions occur at breakfast rather than lunch, but bagels are eaten at home, in the car or at work. Superconsumers are open to purchasing more at grocery, but key quality and convenience gaps must be addressed to be competitive. Superconsumers would ideally like grocery to make the dough and bake the bagel and to offer a variety of spreads located next to the bagel display. They also prefer to select their own assortment and for an in-store bakery to have its own cash register. What’s the impact of a bagel superconsumer? Bagel superconsumers are 10 percent of households who drive 22 percent of grocery bagel sales and 27 percent of foodservice bagel sales. 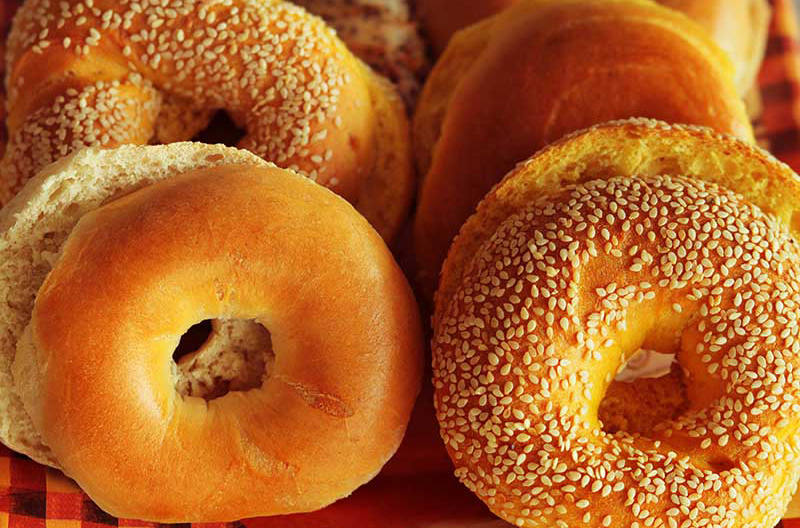 About 63 percent of all U.S. households consume bagels, 7.8 million of which are superconsumers. 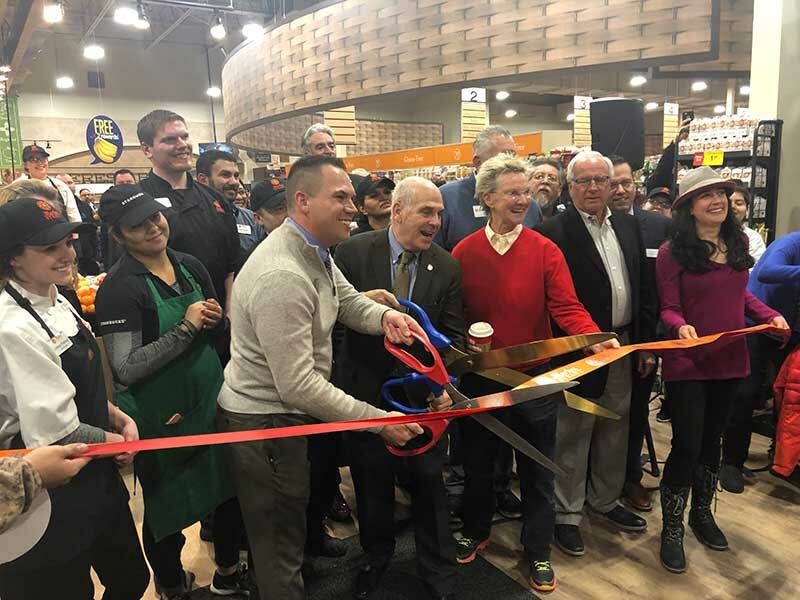 By implementing the first of IDDBA’s three recommendation waves, the organization estimates that in-store sales could increase by $50-$100M and trips by 5 percent. 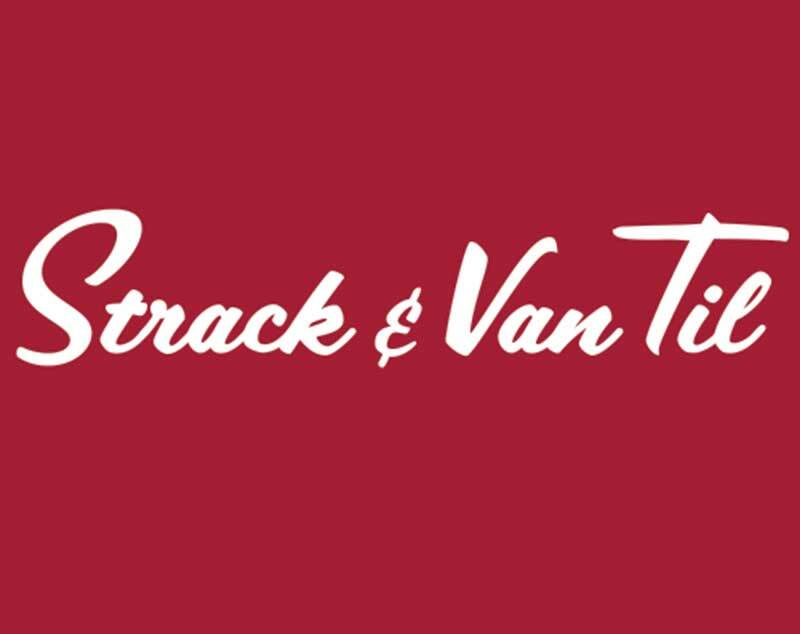 These retail concepts are designed to maximize the opportunity with consumers already in the store, but they also can increase the number of weekly trips and basket size to help grocery capture its fair share of the food dollar.